Welcome to WILLOW CREEK DENTAL CENTER'S website, formerly Gentle Family Dentistry. The name might be different, but the gentle care is still the same. The faces are still the same, with the exception of a couple of great additions. Please take some time to see what's new on the website, but always remember the quality of care will never change. Our Mission is to provide high quality preventive care in a gentle, professional manner. Our patients' confidence in us has built our practice. Come visit Willow Creek Dental Center, we are always happy to welcome NEW patients! At our dental office, our patients enjoy the most cutting edge oral health care that is currently available. We have been offering the most advanced dental services in the area for many years! We are proud to offer a large variety of general and cosmetic dental treatments that are sure to meet your every need. Read more about our philosophy. Hendersonville dentists, at Willow Creek Dental Center, are dental professionals dedicated to general, family, and cosmetic dentistry with services including dental exams, dental makeovers, teeth whitening, veneers, cleanings, and more. Please come and visit Hendersonville, NC dentists, Dr's Norwood and Hamilton today. 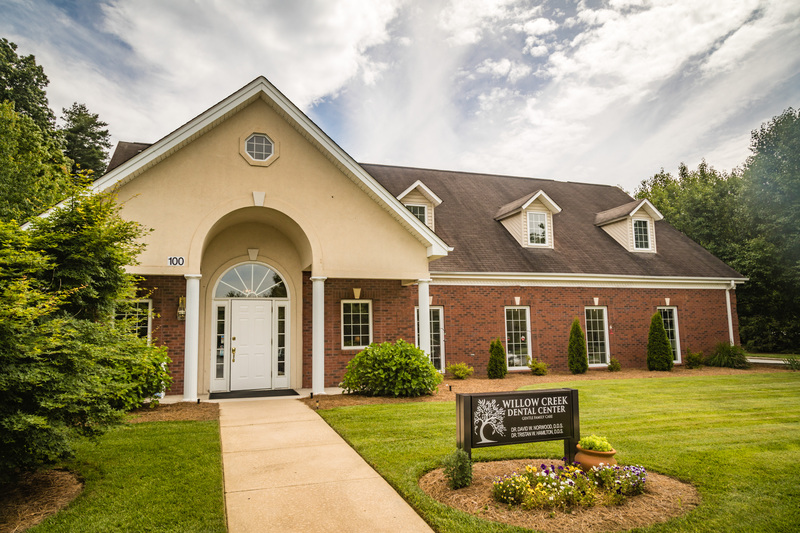 Hendersonville dentists, at Willow Creek Dental Center are dental professionals dedicated to general, family, and cosmetic dentistry with services including dental exams, dental makeovers, teeth whitening, veneers, cleanings, and more. Please come and visit Hendersonville, NC dentists, David W. Norwood, DDS and Tristan W. Hamilton, DDS today.